Today in Masonic History we discuss the 'Grand Poobah'. The term 'Grand Poobah has it's origins closer to Freemasonry than many may think. Most people recognize the term 'Grand Poobah' from the popular cartoon series from Hanna-Barbara The Flintstones. In the cartoon, the two main characters Fred Flintstone and Barney Rubble regularly appear at their lodge meeting. In the cartoon it is the Loyal Order of Water Buffalo, not a masonic lodge. The Loyal Order of Water Buffalo is a send up though of Freemasonry and other fraternal organizations. It would be easy to assume that the origin of the 'title 'Grand Poobah' came from a pop culture reference such as the ones mentioned above or in some of the other ways it has been used in pop culture. Especially over the last few decades. Instead the origin of the term Grand Poobah comes to us from March 1885. 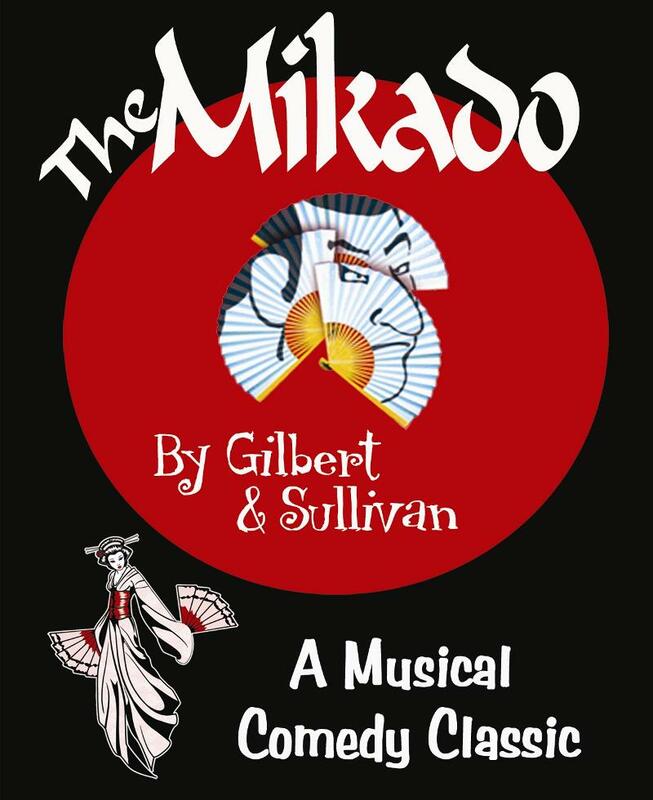 It also comes to us from two masonic brothers, Gilbert and Sullivan in their comedic opera The Mikado. In the opera one of the character's name is Pooh-Bah and he holds a variety of titles which include First Lord of the Treasury, Lord Chief Justice, Commander-in-Chief, Lord High Admiral, Archbishop, Lord Mayor and Lord High Everything Else. The opera begins with the town executioner, in a Japanese town, being sentenced to death himself. It is decided that the executioner can not perform any more executions until he executes himself, since he is next in line. The towns people are too proud to serve under the executioner and perform the execution. Eventually all of the town leaders resign their positions and Pooh-Bah ends up with all of their titles. The Mikado uses Japan as a back drop to satirize British politics of the time. In modern times the term Grand Poobah is meant to be a mocking term generally. Either to describe someone who has an inflated self-regard or someone who has a grandiose title that has little true power behind it.